A soft cheese made using cow’s milk, Tomme vaudoise is eaten as it is, fried or with breadcrumbs in Swiss homes and restaurants. This speciality is available plain or flavoured with cumin, pepper or wild garlic. Over 500 dairy farms in the cantons of Vaud and Geneva supply the milk used to make Tommes vaudoises. About 0.8 litres of milk is needed to make one Tomme, measuring 8 cm in diameter and 2.5 cm thick. 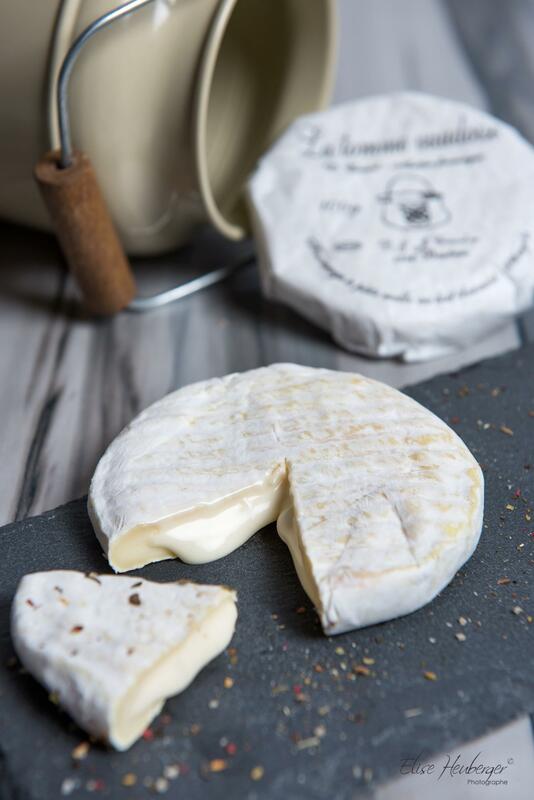 After ageing for a week, the cheese is soft and delicate under a thin smooth white rind: a cheese ready to be enjoyed! Tomme vaudoise apparently originated in the 17th century in the mountain pasture chalets of Lake Joux in the Jura. 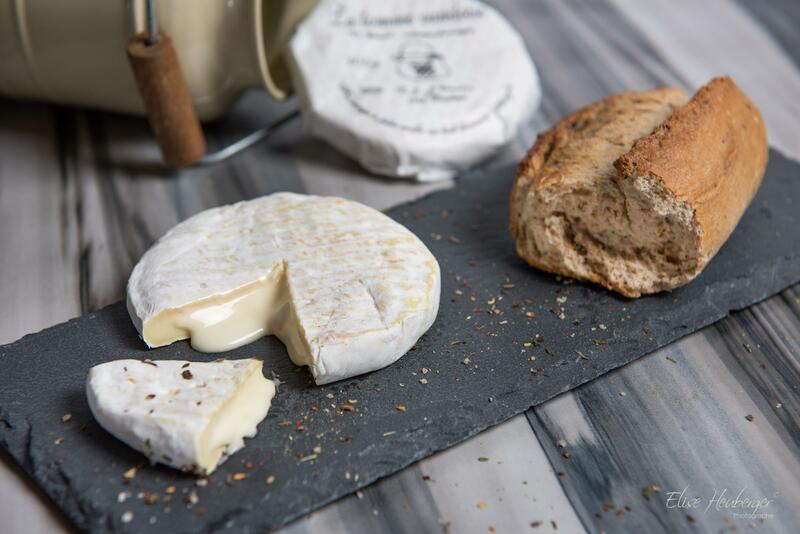 Made with a small quantity of milk, it provides a much-loved contrast to hard cheeses. It’s eaten cold or hot and served as part of the Vaudois platter with Saucisson vaudois IGP, cured ham, dried meat, gherkins and pickled onions.